Provider Profiles: Mark Casillas, M.D. For Provider Profiles, we talk to physicians who use Mobius Clinic every day in their practice. 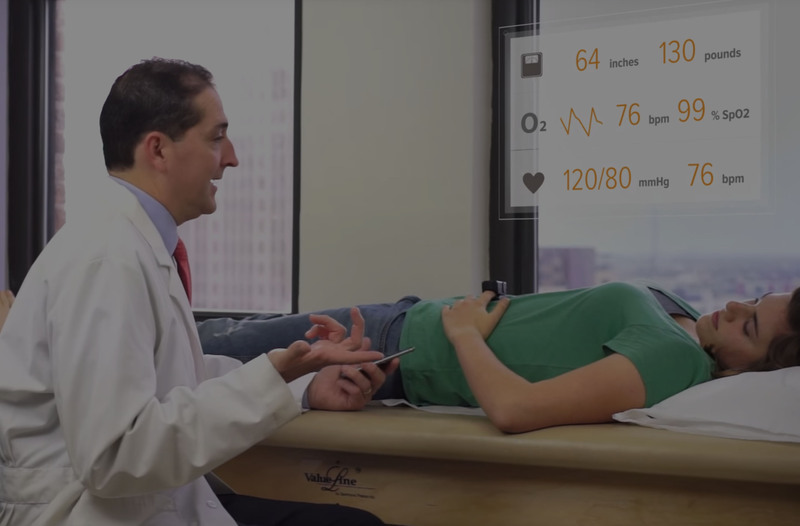 Here’s how one orthopedic surgeon uses a digital health app to streamline their clinical workflow. How do you currently use Mobius in your practice? “My work day with Mobius starts from the very beginning and goes to the very end. The very first thing I use Mobius for is to establish which patient I am seeing. When I enter the room, the app already knows which patient record should be called up. I can already see their vital signs, which were automatically added to the EHR. I then use Mobius to capture images. Since I’m an orthopedic surgeon specializing in the lower extremity, alignment is a very big part of what I do. So I like having that documented. What is your favorite Mobius Clinic feature? “My favorite thing about Mobius is the ability to capture images. I use Capture both in the office as I’m looking at the patient’s alignment or deformity, but also to save images from any PACs system. Everyone has a different PACS system, so sometimes patients come in with a CD of CT scans from a community hospital and a different set of X-ray films from a radiology practice in town. We used to store all those images on a CD, but then when I would go to operate I’d have to pull up 120 images and find the few that are useful. Did your practice change when you started using Mobius? “Mobius clinic really has changed the way I think about my own office and my clinic. It allows me to do things quickly and efficiently. What do your staff think about Mobius? “Mobius Clinic has changed our office culture. I like Mobius because it allows me to put documentation and imaging into the electronic record quickly and seamlessly. My staff likes Mobius because their tasks are now organized, they know what I need, and they don’t have to read my mind. They can look at their device and know what is needed for my patients. What do your patients think about Mobius? “We produce a lot of value by conveying to patients that this is a practice that has embraced technology to their benefit. They can tell we are maximizing their time, respecting their privacy, and that we care about what they say, about the pictures they want to share with us. Those things build patient trust even if they are hard to quantify. “When I talk to other providers, I tell them Mobius Clinic is an app on my phone that allows me to supercharge the electronic health record. Provider Profiles: Nayyara Dawood, M.D.